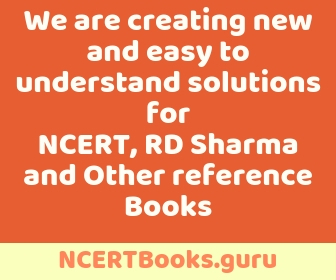 Here we are providing the most comprehensive NCERT Solutions for Class 3 Hindi PDF Chapter-wise. All solutions are latest and strictly follow the CBSE pattern. You can easily download the solutions by clicking the links given below.